The Philadelphia Mint struck an astonishing 21.7 million Morgan dollars in 1889. 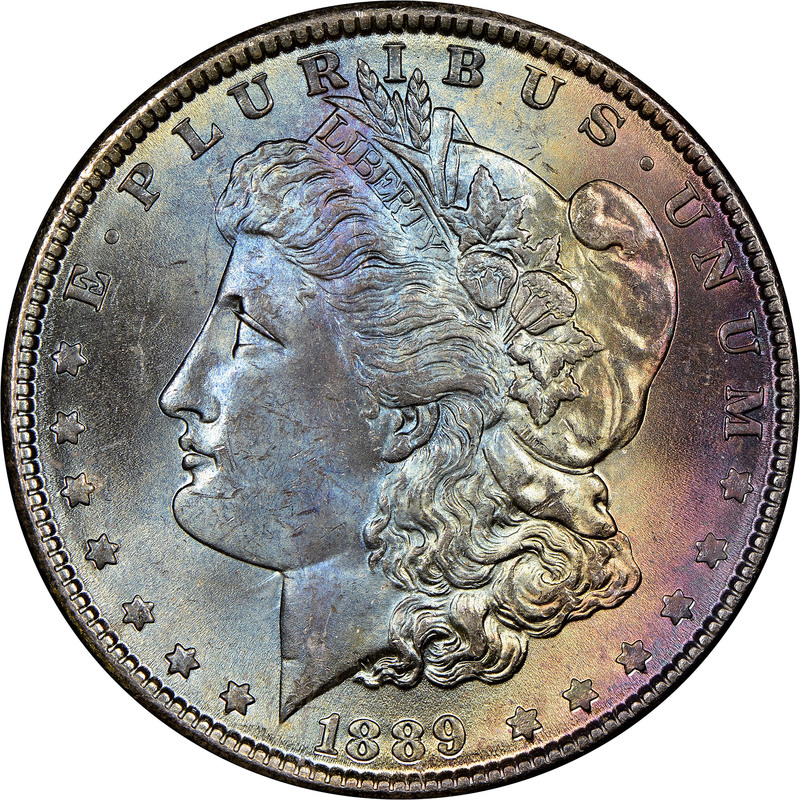 This is the highest mintage of any Morgan in the entire series. 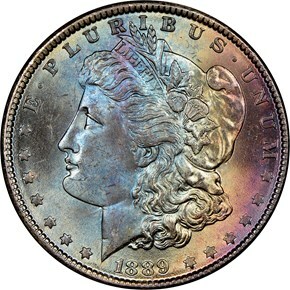 Due to this extremely high mintage, the 1889 Morgan is quite easily obtainable today up to and including gem. 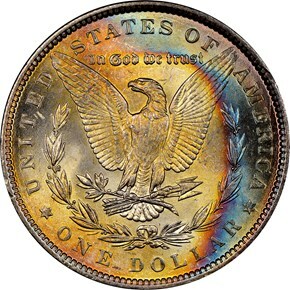 In MS66, this issue becomes much more scarce.